Ahead of the release of Marina and The Diamonds new album Electra Heart this Sunday, Marina releases a 6-track album stream giving a taster of what to expect from her highly anticipated second album. 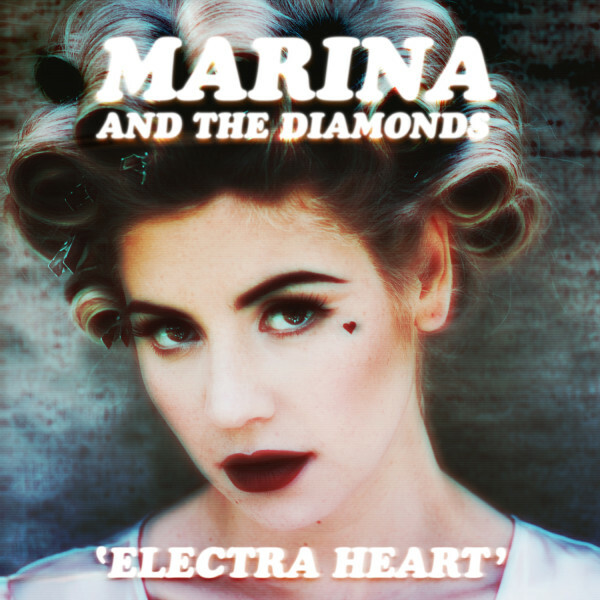 Check out the stream below and pre-order your copy of Electra Heart on iTunes now..! We at SCP can't wait..!